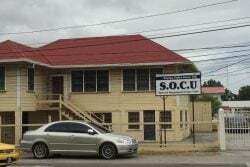 The investigation by the Public Procurement Commission (PPC) into the $632 million emergency drug purchases for the Georgetown Public Hospital (GPH) has found that laws were broken. 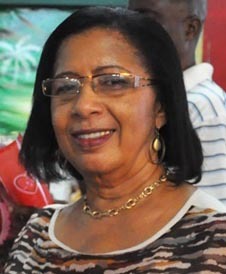 Chairperson of the PPC Carol Corbin told the Sunday Stabroek on Thursday that the report of the four-month-long investigation has been submitted to Parliament and it confirmed that procurement laws had been broken. “As everyone noted, if the entity was supposed to go to the National Procurement and Tender Administration Board and they did not do that, then the law was broken. 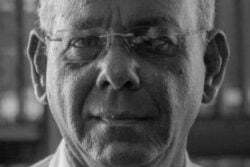 So, yes, it was found that laws were broken,” Corbin replied when questioned on the findings by the Sunday Stabroek. “I would not want to go into the details of our recommendations because I would prefer that members of the National Assembly see the report before I comment. I don’t think it would be fair for me to discuss it and let all the details be in the media before they (members of the National Assembly) have had a chance to review it. 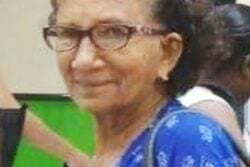 The constitution says that we must submit a report to the National Assembly, so I would like them to see the report before I discuss it further,” she added. 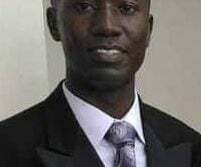 Corbin explained that all five commissioners that make up the body swore to an oath of confidentiality when they took up the position and therefore it would be unlawful of them to discuss such works of the body. “We have all signed an oath of secrecy and we are the persons who conducted the evaluation and contributed to the completion of the report…,” she said, before adding that if anything about the report is leaked to anyone, it would have to come from a commissioner. 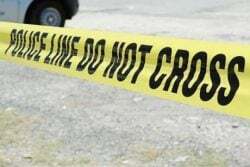 Clerk of the National Assembly Sherlock Isaacs confirmed last week that the report had been received in early August and it will be laid in the National Assembly at the first sitting after the parliamentary recess. 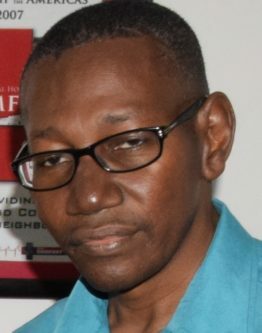 The flouting of the laws in the purchases would be a major blow to the image of the APNU+AFC coalition administration, which had campaigned heavily for the observance of procurement laws. 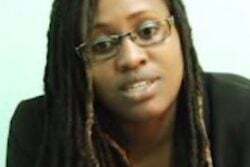 While in opposition, both APNU and the AFC had pilloried the previous PPP/C administration over violations of the procurement rules and the favouring of certain suppliers. The controversial $632 million emergency purchases came nearly 18 months into the tenure of the government and at the country’s most important health institution, where it had handpicked the most senior official who is now being blamed for violating the law. This was the first major investigation by the constitutional PPC of a procurement transaction. The former PPP/C government had avoided appointing the PPC, which was catered for in the 1999-2000 constitutional reforms. The PPC was finally appointed under the APNU+AFC administration. Its members were sworn in on October 28, 2016. 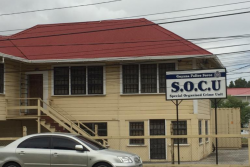 The PPC’s investigation began after the controversial $632 million purchases were drawn to the public’s notice by Stabroek News in March of this year. 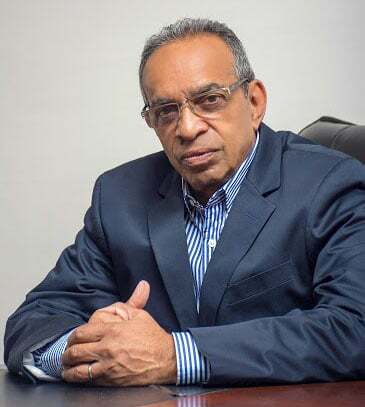 Stabroek News had reported that the GPHC had sought approval for an “emergency” purchase of $605.9 million in items from Trinidadian conglomerate ANSA McAl. It turned out that the purchase was not in compliance with the procurement law and that a number of items sought from ANSA could not be deemed emergency supplies. It was later revealed that three other “emergency” purchases were made by the GPHC, in breach of the procurement laws, from New GPC (to the value of $20.8 million), Health2000 ($2.9 million) and Chirosyn Discovery ($2.1 million). 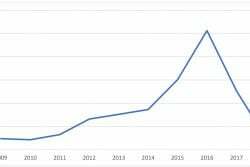 The single-sourced purchases from the four companies clearly violated the procurement law. 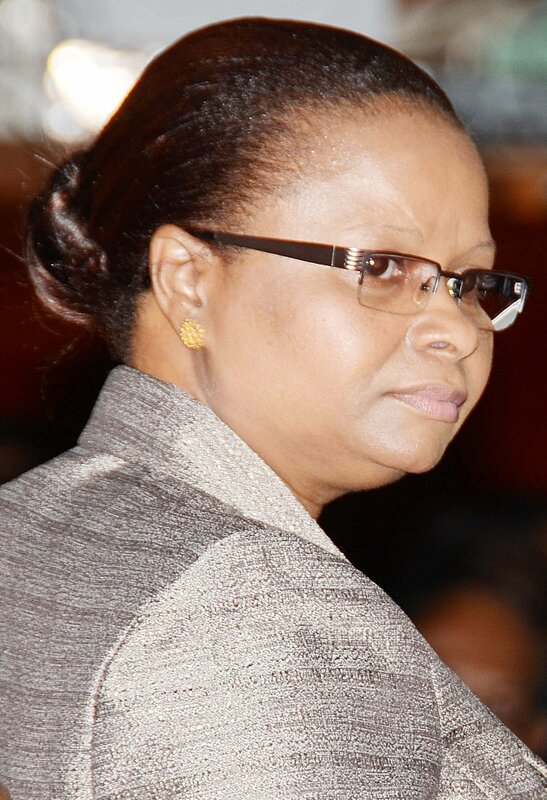 Minister of Public Health, Volda Lawrence came under scrutiny after she disclosed that she had fast-tracked the acquisitions because of the need for supplies at the hospital and because of improprieties in the system. She later clarified that she had nothing to do with the actual procurement process. 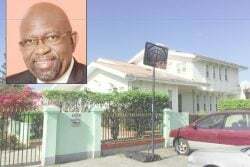 The GPHC has conducted its own probe of the matter at Lawrence’s behest and found that its former Chief Executive Officer, Allan Johnson, had acted “recklessly” in the matter but said that there was no information that Lawrence had instructed that procurement procedures be bypassed. The admission by the GPHC board was seen as a huge embarrassment for the government, which had made strict adherence to procurement laws a key plank of its governance. It was also this government which had installed Johnson as acting CEO of the GPHC in September, 2015, after the previous CEO was sent off on leave. 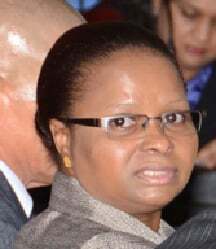 Johnson was dismissed as CEO of the GPHC on June 9 this year. 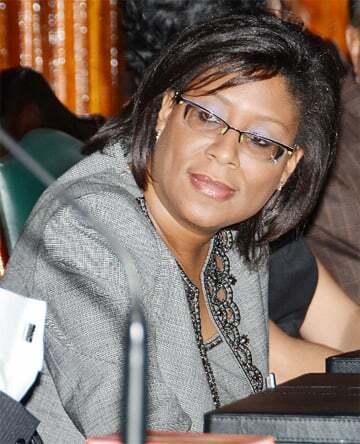 Among the reasons cited by a Ministry of Public Health statement were poor judgement and an appearance before the Public Accounts Com-mittee of Parliament which was acrimonious and left many questions unanswered. The dismissal was also seen in some quarters as paving the way for Johnson to be blamed for the emergency purchases. Chairman of the NPTAB Berkley Wickham had previously told Stabroek News that the procurement body was unaware of the procurements and did not approve them. The drugs were single-sourced unknown to NPTAB and then a letter was sent to Wickham after the awards asking for his agency’s approval. “I have not approved any money because I cannot [do it] just like that. I saw the letter and I said what craziness is this because that is not how it is done. 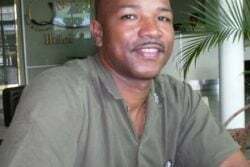 Someone can’t just send a letter to me to approve six hundred and something million dollars, so I notified [Public Health] Minister [Volda] Lawrence,” he had said. In addition to the NPTAB Chairman, a number of drug suppliers, including the four who were granted the emergency awards, Minister Lawrence and staff of the GPHC were questioned during the more than four-month-long probe by the PPC. 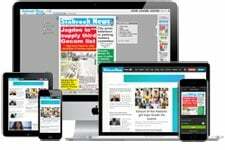 Some persons submitted written reports and this newspaper understands that the International Pharmaceutical Agency’s representative used the investigation to voice its disquiet over not only the emergency purchases but general procurement systems at both the GPHC and the Ministry of Public Health. In the aftermath of the probes of the purchases, there was a flurry of announcements about changes at the Ministry of Public Health and the GPHC to ensure that the procurement laws are complied with in the future.